Book your Byron Bay car rental with CarHire.com.au and ensure a great holiday. We offer a vast selection of car hire brands supplied by the leading agencies like Avis, Thrifty, Budget, Europcar and Hertz. The northern NSW town of Byron Bay is one of the most popular holiday destinations on the east coast of Australia. It is high on the “to do” lists for travelers with car rentals both internationally and domestically. Byron Bay is a laid back coastal town that is famous for its beaches, music festivals and beautiful scenery that surrounds the town. Why rent a car in Byron Bay with CarHire.com.au? Choose the best rental car that will compliment your vacation needs and book it now to avail cheaper rates. No need to worry if your plan changes and there's a need to cancel your Byron Bay car rental reservation. CarHire.com.au wants you to maximize the worth of your time and money, that's why we do not charge cancellation fees. Payment will only be made upon pick up of your rental car reservation. We aim to provide you the perfect Byron Bay car rental to suit your dream vacation. Our customer care team can give you advice on your booking, and answer all of your questions. Contact us and we'll be happy to assist you. For a flexible schedule and hassle free holiday in Byron Bay, book your car hire with CarHire.com.au now. Drive like a Baron with your Byron Bay Car Rental! The Byron Bay Bluesfest is held each year over the Easter long weekend and has both international and local acts performing over many stages and many genres.It is Australia's premier contemporary blues and roots music festival. Hiring a car is a great way to experience it, load up a tent in the back, and drive to the venue, Tygareh Tea Tree Farm. You can camp for all five days in the fields adjacent to the festival. This chilled out town is an ideal spot to escape to be it for a weekend or for longer and has a range of accommodations to suit all travelers. 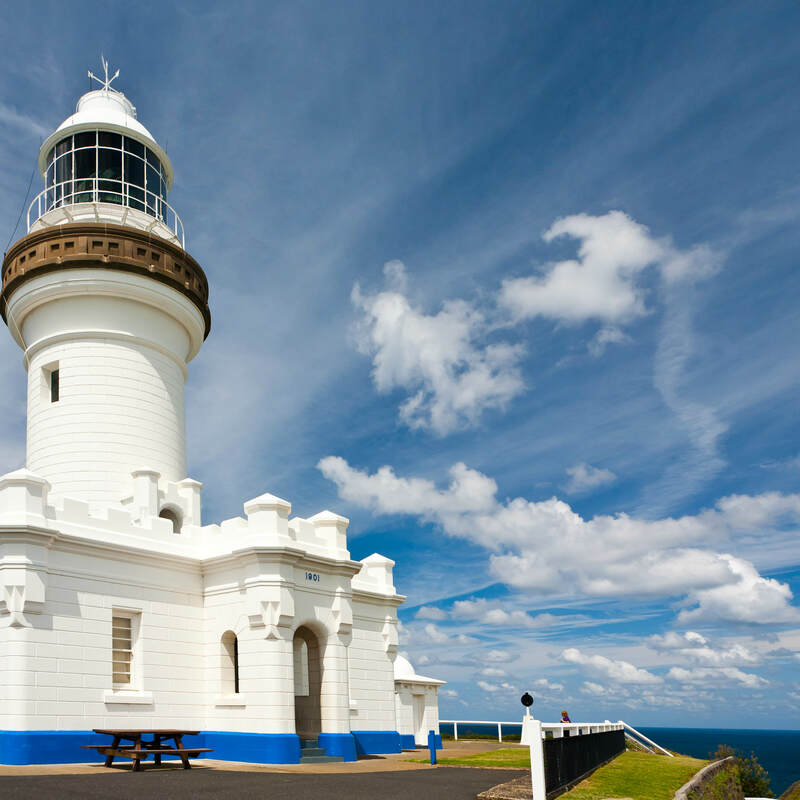 So many of its attractions lend themselves to self guided exploration, such as the Cape Byron State Conservation Area and Marine Park, so having a car to access these out-of -the way wonders is really essential. All Byron Bay accommodation options offer something different, so compare and find the best deal for you on Wotif.com.